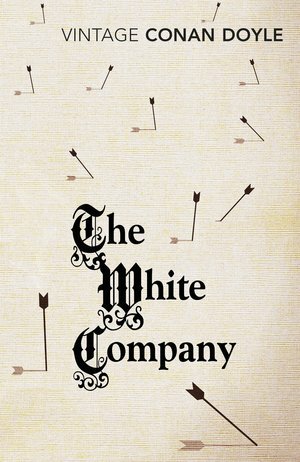 Set during the Hundred Years War, the protagonist of The White Company is a cloister-raised young nobleman who discovers that his father's will stipulated he travelled for a year before taking his vows. Setting off on his adventures, he finds himself part of The White Company - a group of mercenary archers en route to France.The horror of fighting awaits him - but so does the promise of valour. This is a lively and action-packed account of the exploits of a crew of Saxon archers, realistic and incredibly atmospheric in its depictions of medieval life, with a satisfying and compelling combination of breathless adventure and romantic chivalry.